B Clarke; I Bermingham (C Coleman 90), D Webster, K Toner, L Desmond, S Madden; J Lennon, R McCabe, C Clifford, C Forrester (G Shaw 68), M Drennan (B Miele 83). M McNulty, M Griffin, C McLoughlin, D Casey, C McCarthy, C McCormack (L Nash 76), G Buckley, K O'Connor (G Comerford 71), D O'Connor, J Tilley (G Cummins 62), K Sheppard. 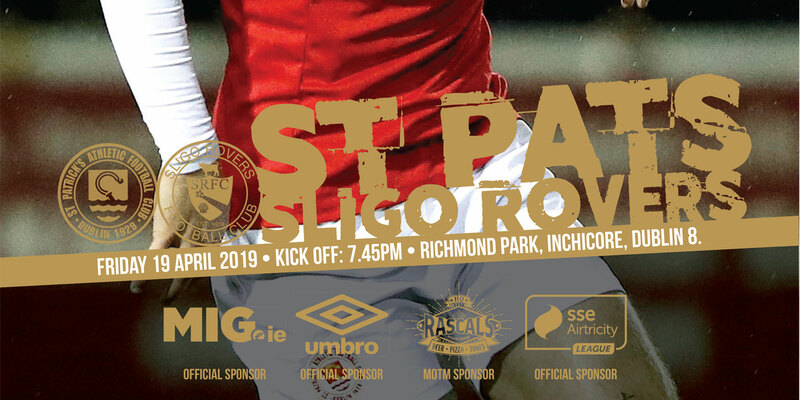 St Patrick's Athletic started a new era in the best possible style with a narrow win over the former champions Cork City in a poor game on the banks of the Camac. With Mick McCarthy in attendance, it was almost as if the players were aware - either of that or a near-3,5000 crowd at Richmond Park - as this was disjointed stuff. A throwback to the old days in the league, very little football was played. Not that Pat's may care. 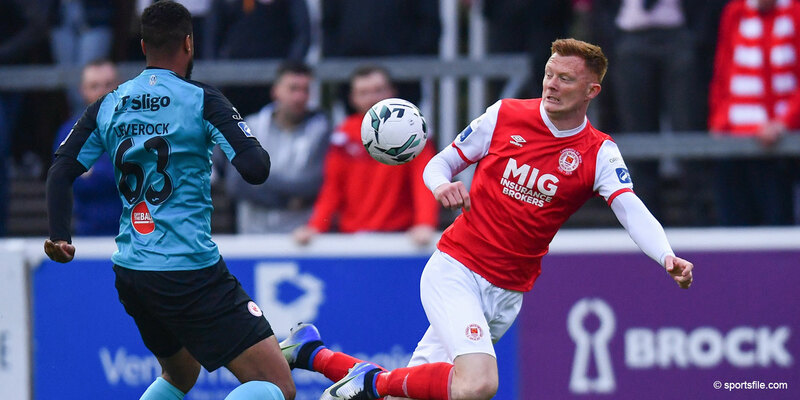 They rarely won ugly under Liam Buckley. Here was a notable departure from the days of Buckley, with Pat's much more bound by pragmatism. 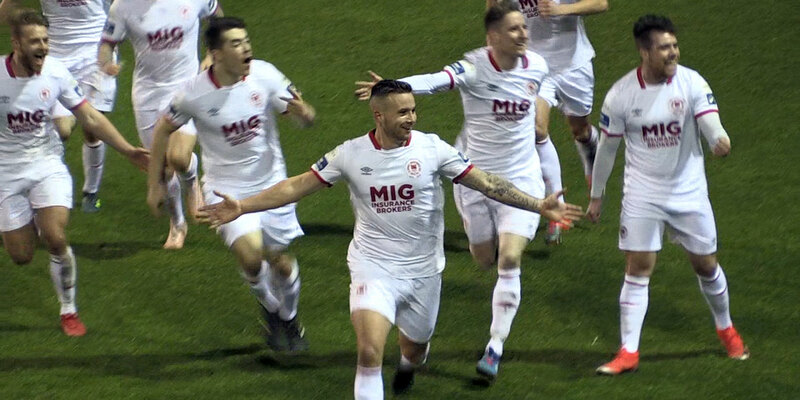 They were solid at the back, not over-playing it, and looking to the outlet of Mikey Drennan - who was effective and scored the deciding goal. 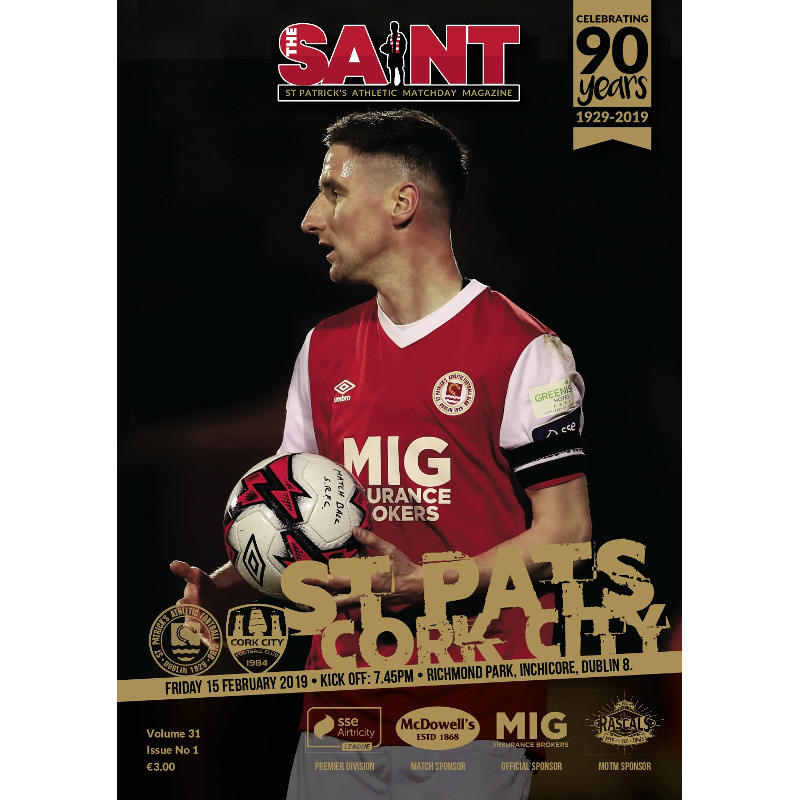 Saints' high-profile recruit Chris Forrester was struggling to make an impact throughout, perhaps lacking match fitness, and Cork started brightly. They very nearly went ahead, four minutes into a frenetic opening, but winter signing James Tilley headed just wide from around 12 yards. Not long afterwards, Rhys McCabe nearly headed into his own net as Patrick's struggled to gain momentum. At the other end, Conor McCarthy made a superb daring block as Ian Bermingham struck with venom. Midway through the half it was remarkable that Cork did not go in front. Brilliant wing play by the excellent off-season addition Daire O'Connor set up Gary Buckley. On the week that Gordon Banks passed away, somehow Brendan Clarke dived to his right to keep out his header, evoking memories of the save that Banks - who had one St Pat's appearance - is most remembered for. Pat's were wobbling but Simon Madden raided on the right and fired marginally over. The lead goal on 30 minutes came out of nothing, with Conor McLoughlin making a rash challenge on Conor Clifford in the box. Drennan stepped up for his first goal for the Saints, coolly putting Mark McNulty the wrong way. Forrester's unease was manifest early in the second half as a three-on-two situation on the break was ruined by a badly overhit pass. He needs time to re-adjust. Kevin O'Connor, deployed in midfield, struck a nice free-kick on 58 minutes but Clarke was comfortable. Forrester - who did little or nothing in the game - was replaced by Gary Shaw halfway through the second period, with neither side creating much. Daire O'Connor continued to look menacing, but his drive with 18 minutes left was straight at Clarke. Finally, with 10 minutes left, some quality, as a superb volley from Conor McCarthy forced Clarke to tip over. Simon Madden had a good game for Saints and forced McNulty to parry as time ran out. When the man of the match was announced, there was a major hush, as it was hard to pick anyone especially impressive, Conor Clifford getting the nod. Six minutes of injury time ensured some unease for the home fans but Cork rarely looked like troubling Harry Kenny's side. They will gain belief from this, while the main consolation for Cork is that they are only a point behind Dundalk. One just hopes that Mick McCarthy does not base his League of Ireland opinion on a game as disjointed this.